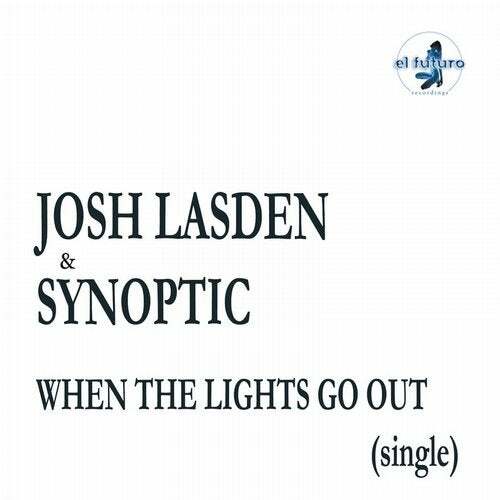 When The Lights Go Out is a new chill out release of Josh Lasden & Synoptic, delivering relaxing music for you summer evenings. This tracks captures lovely Rhodes, strings, minimalistic loungy percussion and a sweet piano break. A special Moustache Music Radio Mix is featured, specially made for the live broadcasting of the Moustache Music Radioshow on Urgent FM in Ghent Belgium on Sunday the 16th April 2017.